Infolinks also gives an option to chose the date range for which you want to see the earnings report for. However, sometimes we might wish to see all our earnings, which we have earned so far. Infolinks don’t have any “all time earnings” options. 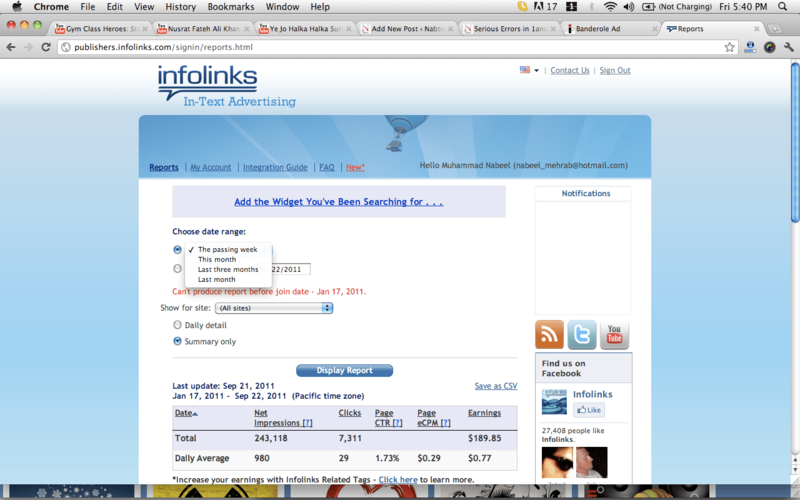 This post will tell you how you can see all time earnings on infolinks publisher panel. 4. 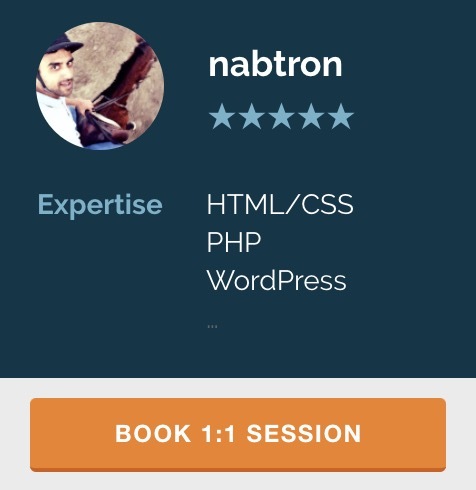 (optional) chose the option “summary only” because the long infolinks earning reports list list can hangup your computer!